Jerusalem is no longer playing in Branson. 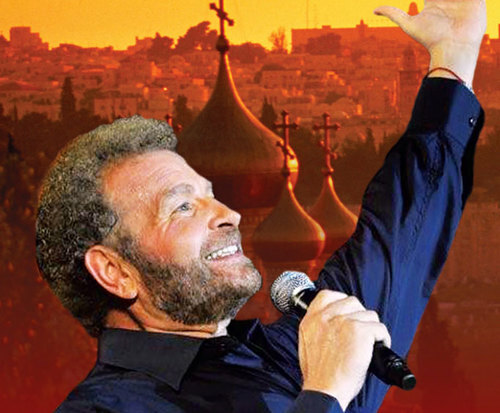 Watch seasoned Broadway and international star Dudu Fisher as he brings the intriguing story of Jerusalem to the Caravelle Theater in Branson, MO. 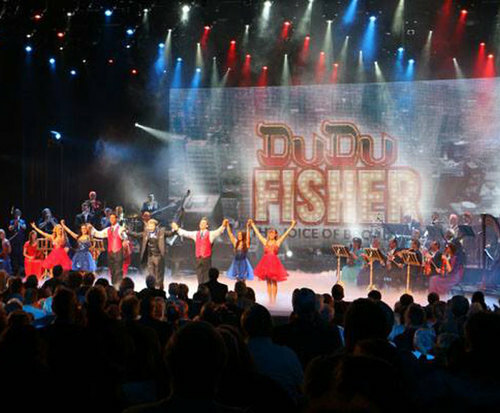 Dudu Fisher is known around the world for his incredible performance as Jean Valjean in Les Miserables and now he brings the engaging narrative of the Holy City of Jerusalem to Branson audiences. His career began in his native country of Israel many years before his fame on Broadway. 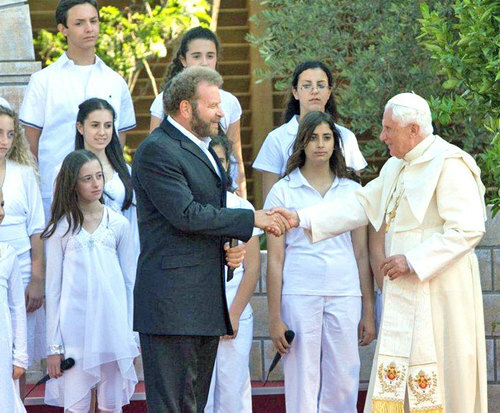 He is known for singing the role of Moses in the Hebrew version of The Prince of Egypt by Stephen Spielburg, as well as having performed with the Israel Philharmonic Orchestra and recording an album of show tunes with the London Symphony Orchestra. In total, Fisher has recorded an outstanding 38 albums. 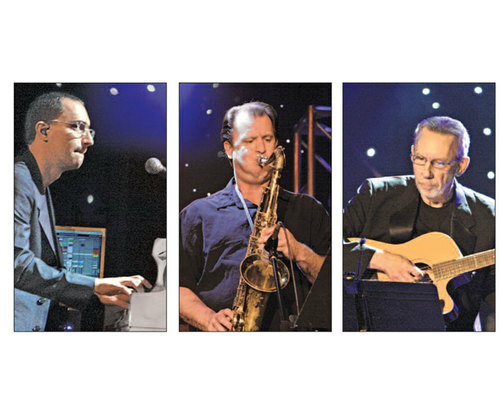 Featuring seasoned vocals along with the accompaniment of world-class musicians, Jerusalem is complete with enchanting songs, stories, and special effects.